Located on Stone Way, just north of 40th St, this studio straddles the Wallingford and Fremont neighborhoods. Our studio is easily seen from the street and situated between our two closest neighbors: Pagliacci Pizza and Dance Fremont. Just take the stairs up to us on the second floor and make yourself comfortable. There are two snug parking spaces available in front of the studio as well as plentiful street parking. 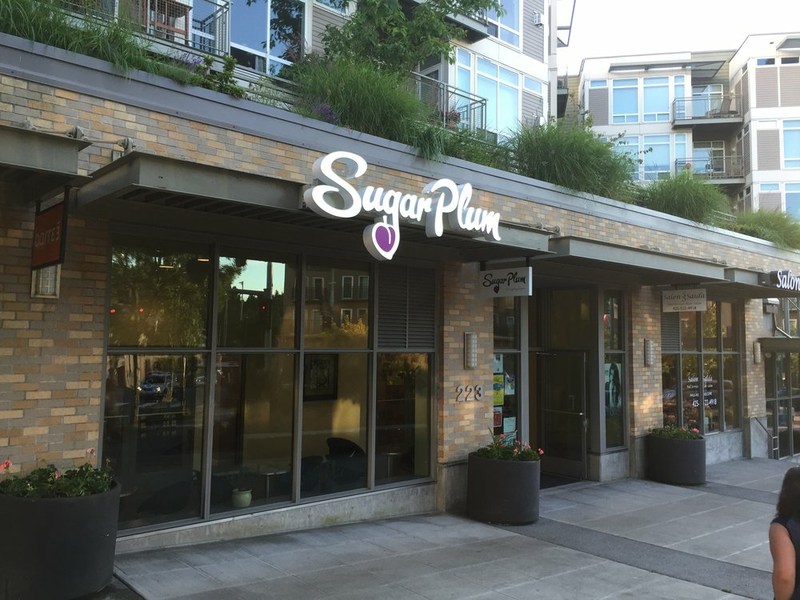 Located in the heart of Downtown Kirkland, you can find us between the Barre 3 and Salon Saida at Kirkland Avenue and State Street. There is Parking access near the entrance to Chase Bank. Use any stall designated as "Retail Parking". Street parking is plentiful and the library across the street allows parking for up to 4 hours. In the heart of Downtown Seattle, we are located in the historical Medical Dental Building on its 13th Floor. Enter the doors directly to the left of Cherry Street Coffee and take the elevators on the right up to Suite 1301. The Westlake Station is across the street, so options like Link Light Rail or buses can make this location even more convenient. For parking, paid street parking is available as well as Valet Parking within the Medical Dental Building itself. Pacific Place parking garage is a block away, which can be a more affordable option with the added benefit of the opportunity to go shopping before or after your visit. Conveniently located down Barnes Ave, just off of Market Street, and across from Swedish Medical Center. This studio is part of the Ballard Medical Center, so the parking lot is available for our guests, including spaces marked as “Patient Parking Only”. If this lot is full, street parking is also available. In the middle of the lively University District is our newest studio, located between NE 47th and NE 50th St. on The Ave. There are plenty of buses traveling to and through University District, making this a prime destination for public transit trips. Our studio is surrounded in either direction by opportunities for shopping, coffee, and sampling a diverse range of cuisine while you're in the neighborhood. Metered street parking is available, but may be limited.